I hope you had a wonderful Thanksgiving tomatoes and that your feast was filled to the brim with all your favorite goodies. I know it is Black Friday and everyone and their distant cousins are having a sale so you might want to check out the stunning brand new RH Modern in West Hollywood. 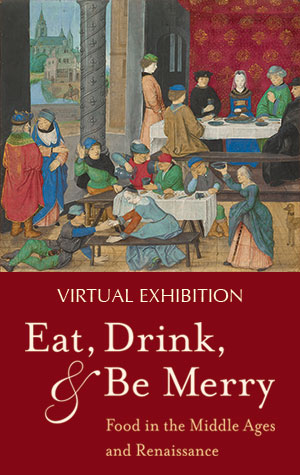 Since food is on all of our minds this weekend you might want to continue the taste euphoria with a visit to the Getty and their “Eat Drink and Be Merry” exhibit. Giving Tuesday is set aside to give to your favorite charities so tomatoes I am shouting out for I-SHOUT-OUT and against intolerance. Giving Tuesday is a wonderful way to continue the feeling of thanks giving. And does “Hot Chocolate Nutcracker” get your attention tomatoes? Well anything to do with chocolate always gets my attention especially if it is hot. Get my drift gals? I’m not talking turkey here gals. I’m talking about the world of medieval and renaissance Europe and how people of that day and age ate and celebrated with food. I don’t think they were doing it with mashed potatoes and gravy. What a lark to discover this old world of food in the midst of our holiday season and to explore the cultivation, preparation, and consumption of food and how it formed the framework for daily labor and leisure in the Middle Ages and Renaissance. And the delicious exhibit, of course, is brought to you by the fabulous Getty Center ladies. Get more info. Two words for you tomatoes… RH Modern. Wondering what that might be? Well here are another two words that might ring a bell… Restoration Hardware. 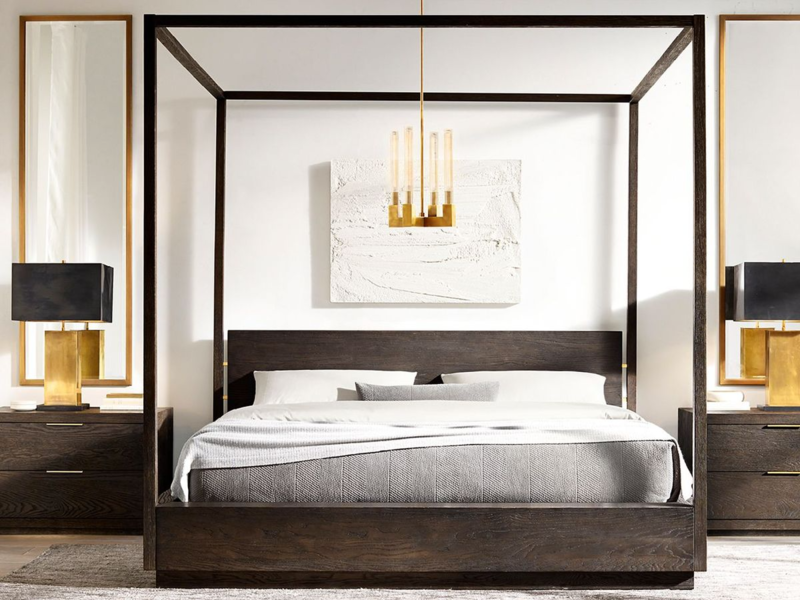 And if you are a fan of Restoration Hardware then the new RH Modern that just opened is just like the original Restoration Hardware only on steroids…but in a really good way. Luxury and interior inspiration are the focus here and the design elements of the store’s aesthetic, like a 16-foot fountain and a sculpture garden lined with palm trees, are spectacular. You can still find the classic, rustic and modern pieces that made many of you tomatoes fans of the original RH. 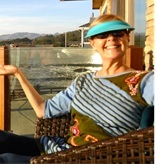 Yep tomatoes it is time again for one of the most beautiful days of the year, Giving Tuesday. I’m recommending that you place I-SHOUT OUT.org on your list of valuable and worthy non-profits that you are considering making a donation to. I-SHOUT-OUT is a youth movement created by The ZACHOR Holocaust Remembrance Foundation, another worthy cause in itself, to give each child in America a message of tolerance and to help children live in an anti-bullying, hate-free society. 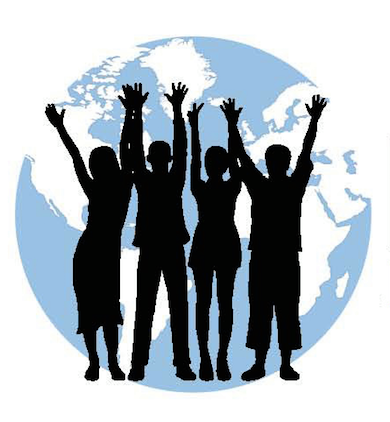 In my opinion the root of all evil starts with intolerance their mission is to shout out and speak up against intolerance, racism, injustice or bullying to make this a more peaceful world. I-SHOUT-OUT was started by holocaust survivor and founder, Ben Lesser, of The ZACHOR Holocaust Remembrance Foundation whose goal is to reach over six million individuals who want their voices to be heard to stop intolerance. Oh! Oh! Oh! I soooooo want to do this tomatoes! Hint! Hint Mr. West Coast Tomato! For the 6th year, the Debbie Allen Academy and The Annenberg Foundation with the Music Center are presenting the “Hot Chocolate Nutcracker” at the Dorothy Chandler Pavilion. It’s a fabulously creative twist on the original where the Johnsons are having a Christmas Eve Party. As tradition has it, the Christmas gifts are shared and young Kara receives a Nutcracker filled with hot chocolate – her favorite. She falls asleep and the journey begins when the Nutcracker, Hot Chocolate Nutcracker that is, comes alive! It’s only 3 days so hurry and get your tickets tomatoes.